People don’t take the time to see each other. We make judgments, we attach labels, we assume – we often do not see. Founder Erin Mahone, believes in seeing, hearing, ... Maggiori informazioni learning, and being present with one another. The worst thing that a person can feel in this life is invisible. To be seen is to be truly alive. 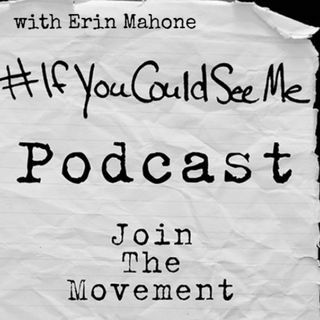 The #IfYouCouldSeeMe project is a relationship between storyteller and audience; an understanding that through sharing, and by witnessing, we are all being seen.